Jennifer graduated with a Master of Science in Counseling from Southern Methodist University. She gained experience working with adolescents, adults, and couples at the SMU Center for Family Counseling, as well as with survivors of domestic violence at Genesis Women’s Shelter & Support. Jennifer provides counseling services to adolescents, adults, families, and couples. She works with individuals facing a variety of issues, including anxiety, depression, post-traumatic stress, self-harm, bipolar disorders, ADHD, domestic violence, relationship issues, and addiction. Jennifer also works with individuals in the LGBT community. 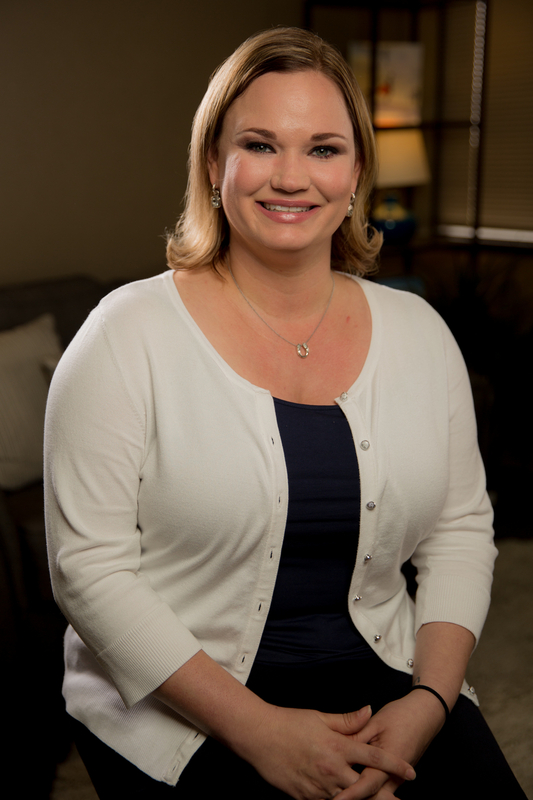 Tailoring treatment plans to meet the individual needs of each client, Jennifer utilizes cognitive behavioral therapy (CBT), eye movement desensitization and reprocessing (EMDR), solution focused therapy (SFT), and Gottman Method couples therapy. Jennifer works out of ROCC's Richardson office. To schedule an appointment directly with her, please call 214-659-1277 or email at jennifermjobe@sbcglobal.net.